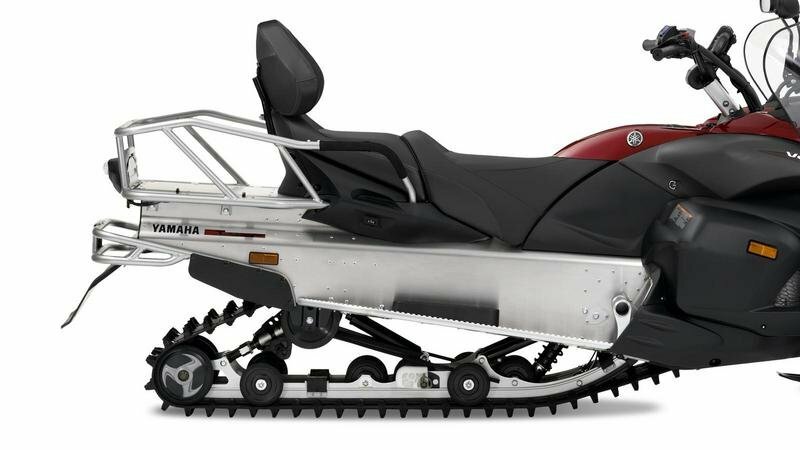 The Yamaha Venture Lite comes with a long list of features which make it a pretty practical and versatile snowmobile. 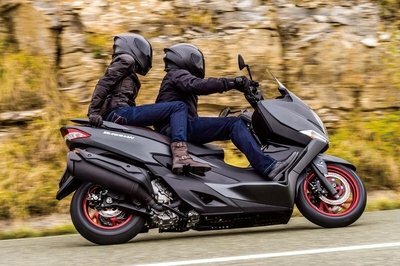 It’s also built with comfort in mind and you’ll especially like the tall windshield, heated grips, comfy seats and luggage rack. Moreover, the passenger seat can be simply removed for solo riding, while the extra luggage space gives you more room to stow your belongings. 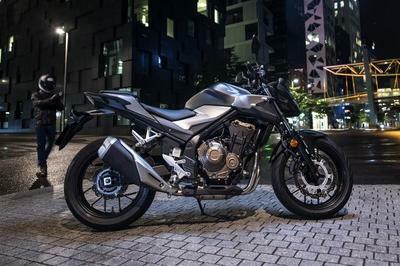 Power comes from Yamaha’s fuel-injected Genesis 4-stroke Sport Performance engine, which will bring mile after mile of smooth and economical power. The Venture Lite is built on the FX chassis, which has a lightweight, rigid CF Die-Cast member and chromoly tube construction. The ride quality is kept in check by a double wishbone front suspension specially engineered for the Venture Lite. 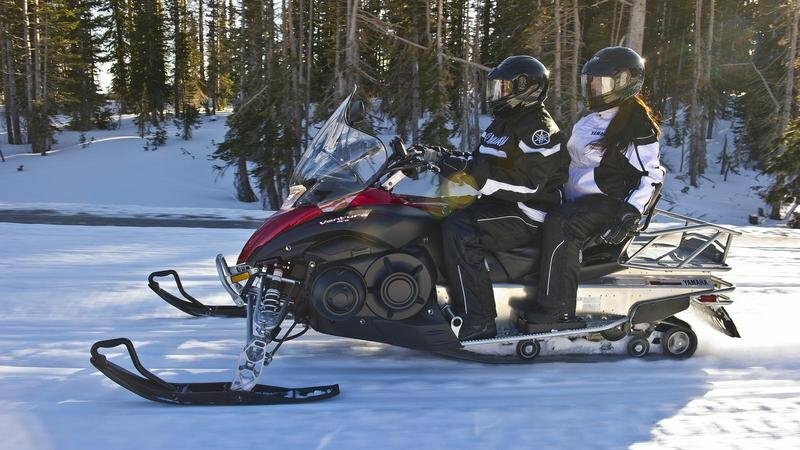 The suspension was carefully designed to accommodate the particular weight distribution and handling needs of a snowmobile, thereby is perfectly suited for the Yamaha Venture Lite. 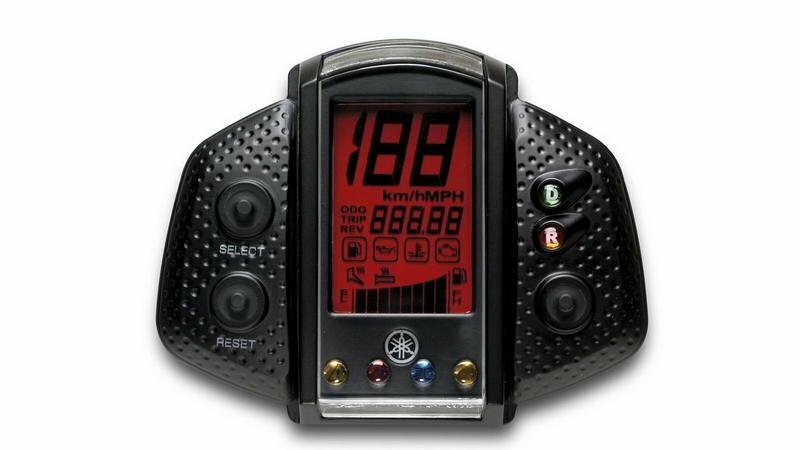 Hit the jump for more information on the 2013 Yamaha Venture Lite. With a full complement of features designed to maximise the pleasure of long distance riding – tall windshield, heated grips, comfortable seats and luggage rack – the Venture Lite is perfect for hitting the long trails. Of course, Yamaha’s trusty, fuel-injected Genesis® 4-stroke Sport Performance engine delivers mile after mile of smooth, economical power. 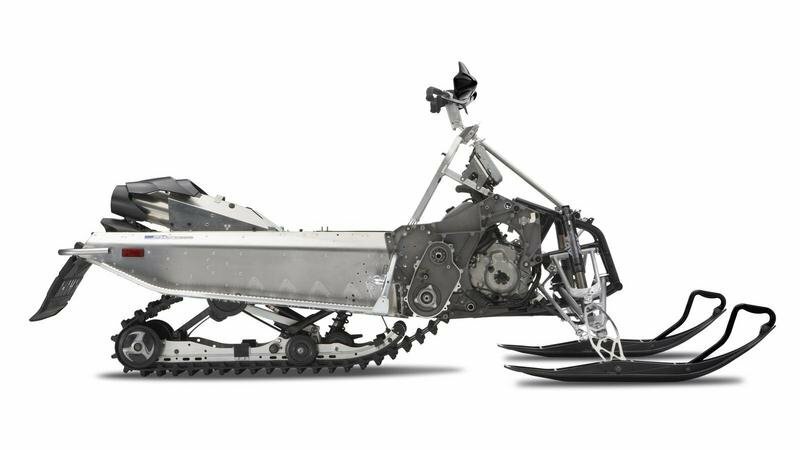 Travelling 2-up, both riders have sturdy footboards and heated hand grips with fully adjustable temperature controls – the backrest is adjustable too. 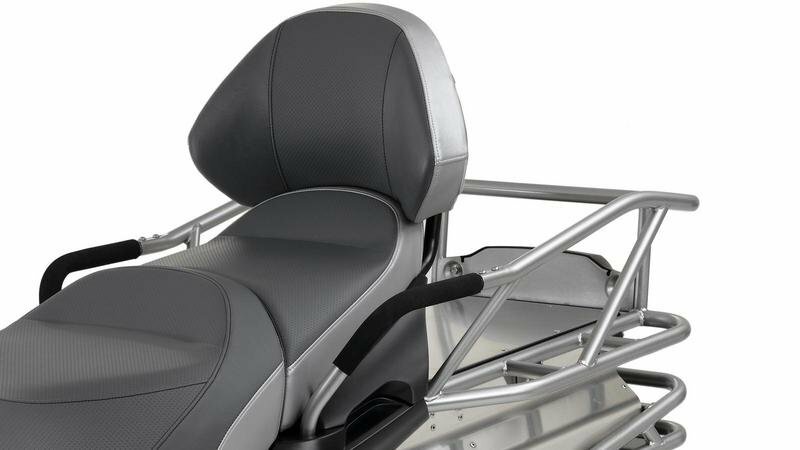 The passenger seat is easily removed for solo riding, creating extra luggage space. 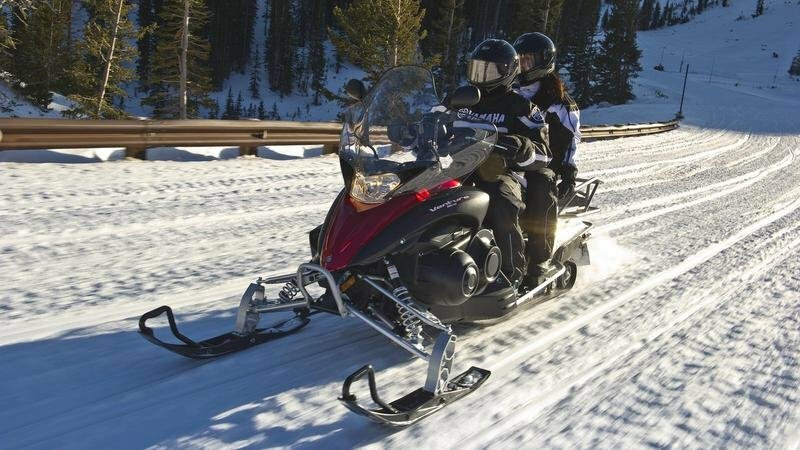 For any long haul, the Venture Lite is the all-round, all-capable snowmobile. 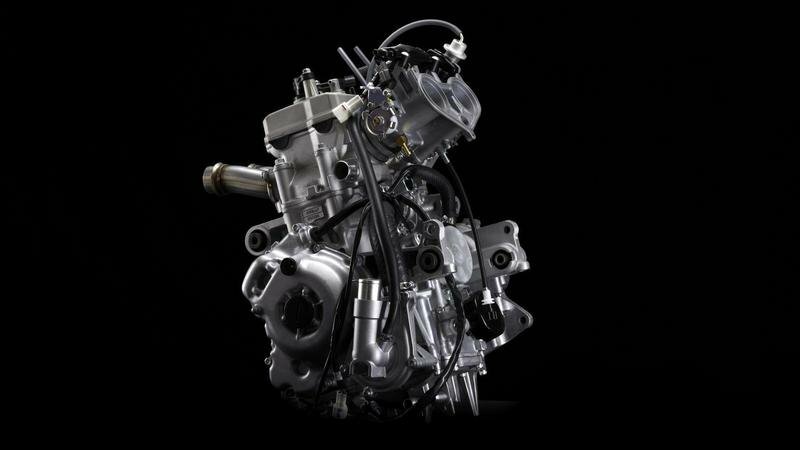 Lightweight yet torquey, for quick acceleration, the Genesis® engine is the ultra reliable and economical heart of the Venture Lite. 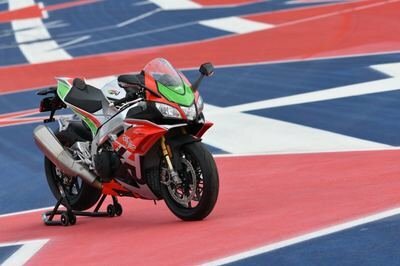 Fuel injection and digital ignition systems ensure consistent peak performance, while the counterbalanced lightweight crankshaft aids instant throttle response and smooth running. ProComfort® rear suspension is easily adjusted for one or two riders. A simple flip lever sets the torsion spring rate and a pair of KYB® gas cell shocks delivers a consistently smooth ride. The suspension also features a tri-cam preload adjuster and adjustable control rod. The Venture Lite is built on the FX chassis, which has a lightweight, rigid CF Die-Cast member and chromoly tube construction. The FX chassis and the Genesis® 4-stroke Sport Performance engine add up to an extremely balanced package. 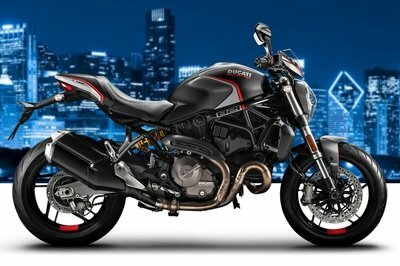 This is also the backbone for the sporty rider-forward position. 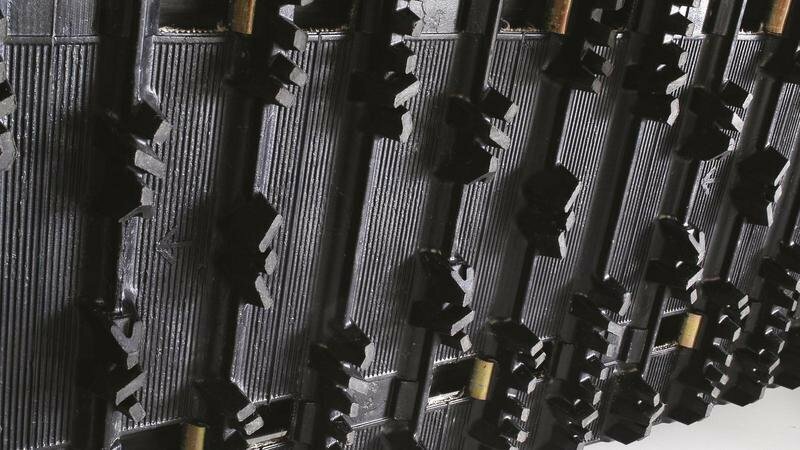 Across the industry, the Camoplast® Ripsaw™ is acclaimed as the best all-around OEM track for acceleration, cornering bite and everyday trail usage. The Ripsaw™ track is the result of a collaborative effort between Yamaha and Camoplast®. The front suspension, specially engineered for the Venture Lite, is designed to accommodate its particular weight distribution and handling needs. Due to its unique front-end design, the A-arms are longer than usual and the Venture Lite also features lightweight extruded aluminum spindles. The Venture Lite has a wide, plush seat for both driver and passenger and the passenger seat is removable for added storage. The driver’s hand and thumb warmers use a rocker button that gives you complete control over the temperature settings, while the passenger grip warmers are controlled by an on/off switch. 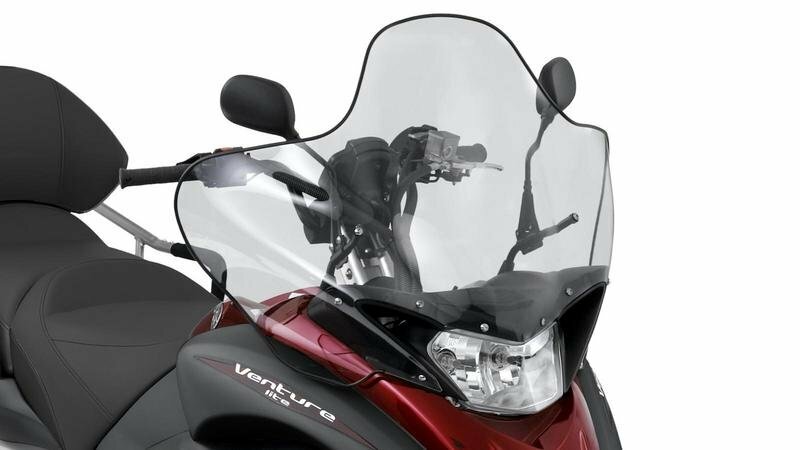 For additional comfort on long rides, the tall windshield features a deflector lip that protects both rider and passenger from wind and snow. Securely affixed to the chassis, this tough screen offers consistent protection in all conditions.